According to economists, homeownership among millennials is at an all-time low. Researchers have identified a few basic factors that may be responsible for this tendency to rent rather than to purchase homes among individuals aged 25 to 34. This information was derived from property management data, surveys and studies conducted by authorities in the modern real estate field. In many cases, tight credit conditions in the financial marketplace can make it difficult for millennials to qualify for mortgage loans on reasonable terms. This is especially true for those with limited employment and credit histories. Additionally, many properties are priced well out of the budgets for first-time home buyers. Student loans can represent a major financial obstacle for millennials who need to save for a down payment and other expenses associated with buying their first home. Many of these individuals and couples may be waiting until their student loan balances are more manageable to take on the responsibilities and financial burdens of home ownership. Some of the latest apartment market data shows that properties within five miles of the city center in densely populated areas are in higher demand both as rentals and as purchases. Suburban communities, however, are less popular and may not appeal to millennials who want the convenience of live-work-play arrangements without an extensive commute. Another factor that might play a role in the apparent reluctance of millennials to invest in real estate is the long-term commitment represented by a mortgage. By renting properties rather than purchasing them, these individuals may be able to take advantage of employment and travel opportunities without worrying about mortgage payments or selling the property. 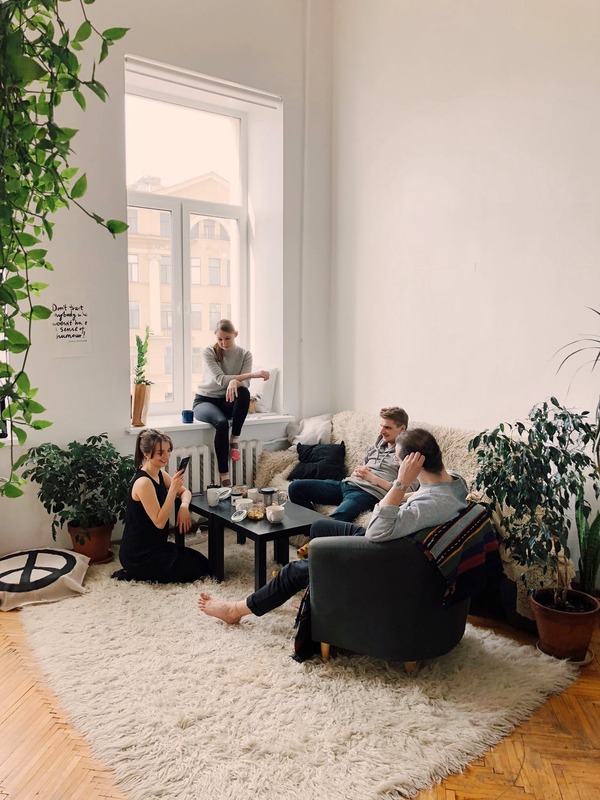 The flexibility offered by rental arrangements is often very attractive to millennials who do not wish to be tied down by material possessions. Apartments and rental properties typically come with lawn care, snow removal and other amenities that can reduce the investment of time and effort on the part of tenants. The added convenience of these maintenance services is often a significant selling point for choosing an apartment rental over the purchase of a home. ApartmentData.com provides leasing agent data for property owners, managers, supervisors and other professionals in the property management and investment fields. We work with our clients to provide guidance and support in the industry. Property management data includes aid in pricing apartments and other rental properties correctly to achieve desired occupancy rates for your property. Call us today at 1-800-595-8730 to discuss your needs for property management data with one of our experienced customer service representatives. We look forward to the opportunity to serve you.